Many around the halls of the Maryland General Assembly consider themselves fans of the hit syndicated ‘Jeopardy!’ television program. 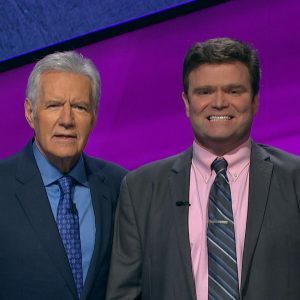 On February 11th, they’ll be watching with special interest as former Maryland Senate staffer Eric Backes competes on the longtime favorite game show. Legislative Director to current Senate President Pro Tempore Katherine Klausmeier from 2005 to 2013, Backes is well known in state government circles having also worked in legislative affairs positions with the Maryland Department of Transportation, the Maryland State Highway Administration, and the Maryland Transportation Authority from 2014 through the summer of 2018. Originally from Wyckoff, New Jersey, Backes received his undergraduate degree in political science from Rutgers University in 1999. While working as a Maryland Senate staffer, he received his Juris Doctorate from the University of Baltimore School of Law in 2012. In August 2018, Backes moved to Round Rock, Texas with his wife Bethany and daughters Emelia and Maeve. Utilizing the expertise gained while serving in Maryland, he now serves as the Executive Director of the Texas Transit Association working in support of public transportation resources throughout the state of Texas. 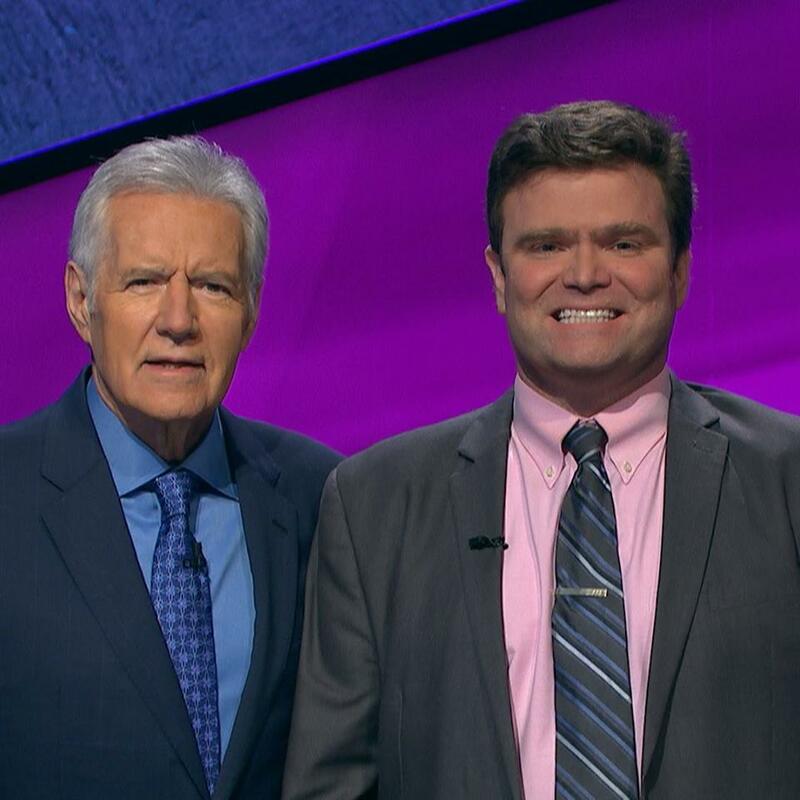 The daily syndicated version of ‘Jeopardy!’ with Alex Trebek began its’ 35th season in September 2018. Backes’ episode airs locally in Annapolis on Monday, February 11th at 7pm on WBFF Fox Baltimore.